Making sense of such bewildering problems as hallucinations, paranoia, depression, and anxiety seems an incredible challenge, but modern psychiatry is able to bring understanding and change to many of those whose lives are impaired by psychiatric problems. 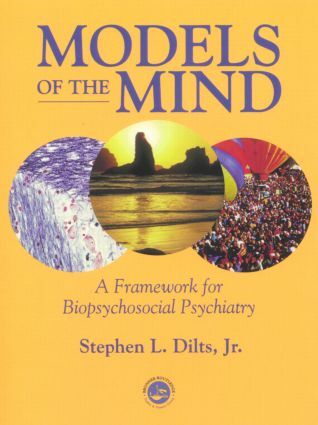 This is not accomplished through the application of one dominant psychological theory, but through the integration of perspectives of many such theories in this diverse field into a befitting approach-the biopsychosocial model. Application of the biopsychosocial model will allow for understanding the patient in biological, psychological, and social terms simultaneously, and provide a holistic picture with multiple strategies for treatment. In this book, the author takes a step back from the assessment to demonstrate to the student methods of the information gathered from the patient into a clinically useful whole, essentially showing exactly how and why the psychiatrist arrives at an intervention.